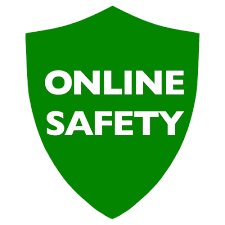 Here are a few websites to support Online Safety at home. 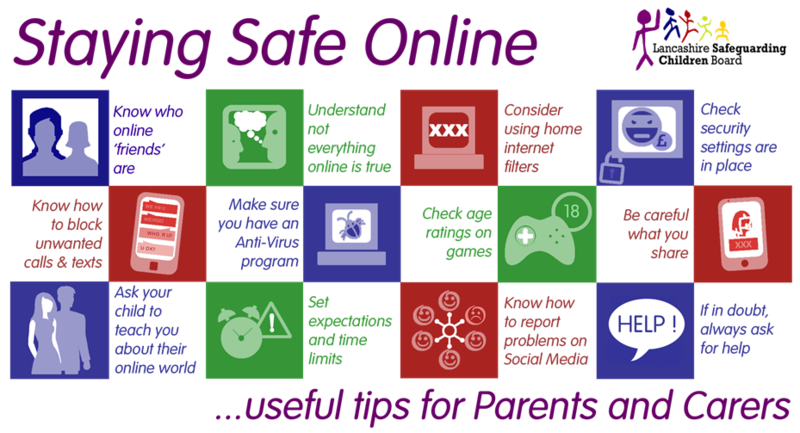 They will help you to ensure the safety and well-being of your child when they are using the internet. Hector's World: Hector's World is an easy to use resource which shows some of the key messages of online safety in a fun and interesting way. Learn with Hector as he stumbles upon various eSafety dilemmas. Cyber Cafe: An easy to use resource which covers many of the online safety key messages within the cafe environment. Know It All :This site has lots of useful online safety resources. Vodaphone: The digital parenting magazine offers excellent advice. Childnet International: Hints and Tips on staying safe. Social Media advice: How to help your child learn to navigate social media safely and responsibly. Here are our policies relating to Online Safety.